It started back in 2014 with Kim and Kanye. As Brides.Com points out, from the day they tied the knot in front of a wall of white peonies, roses and gardenias, special occasions have seen flower wall frenzy. And with good reason. Not only are they beautiful, they’re versatile too. And, with silk flower walls, you can avoid the pitfalls of wilting flowers if it’s too warm and triggering hayfever in your guests. Perfect for all year round, they’re a great way to bring nature to your venue décor without the difficulties of actually being in nature! Readily available to hire silk flower walls such as those in the Fabulous Functions UK hire shop, are cost effective too. So, here’s our top four suggestions for ways to use a floral focal point at your wedding or other special occasion. 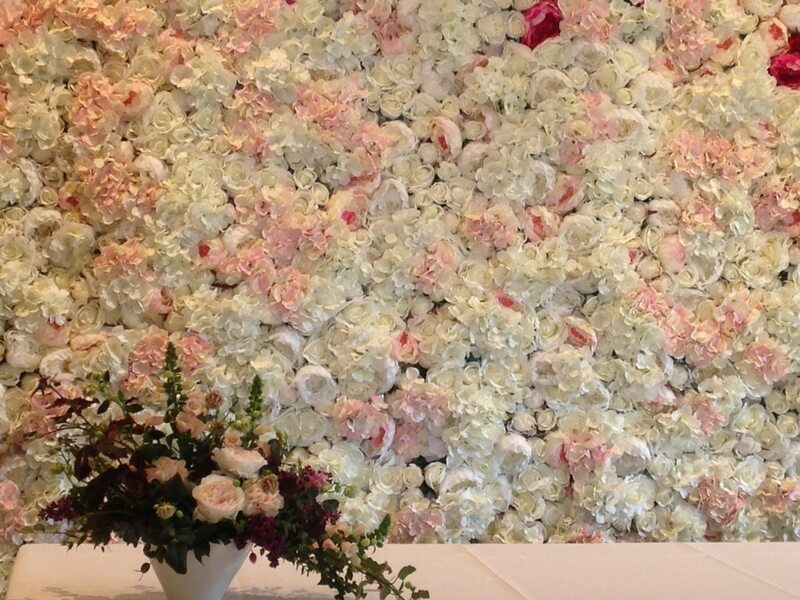 A backdrop to your vows – this is how it all started with Kim and Kanye. You too can declare your love for each other with a romantic, floral backdrop. On the other hand, use a flower wall to disguise something in your venue that’s a little less than attractive. An ugly fireplace for instance. 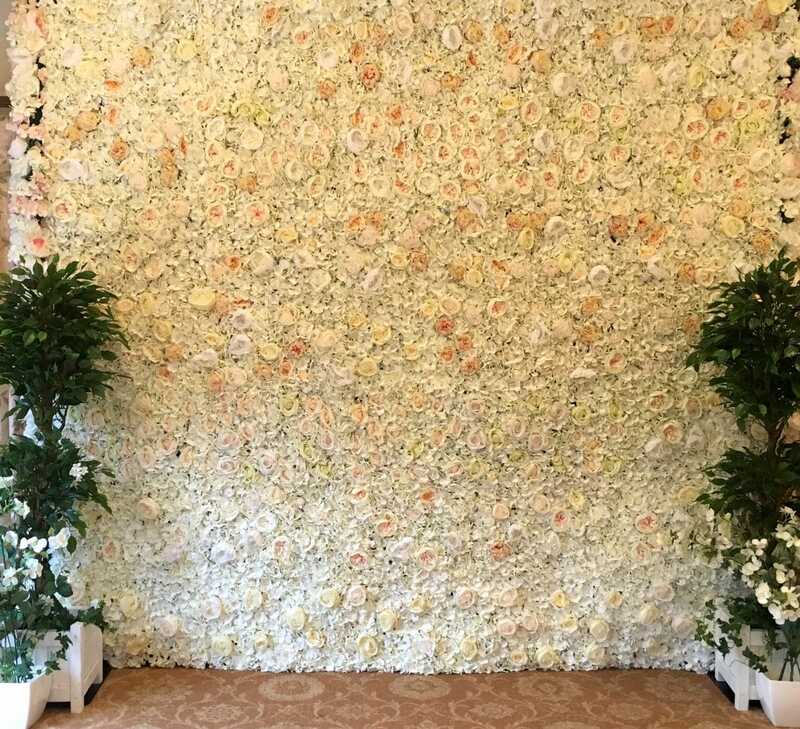 Your flower wall’s first duty is to provide a glamorous backdrop to your ceremony. That done, it can become a wonderful photo booth backdrop or selfie station – or both. Selfie sticks at the ready – say cheese! Great photos guaranteed. Of course, it’s worth pointing out that the flower wall isn’t only for weddings. 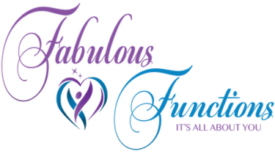 We’ve taken the Fabulous Functions UK flower wall to functions of all kinds. Which is why finding this Feb 2018 blog from Berrys & Grey, on the rise of the flower wall piqued our interest. They’re saying that flower walls are the new big thing in interior trends for cafés, restaurants and shops. What’s more, they too point out the versatility and practicality of faux flowers that we alluded to earlier. No watering, no wilting, no sneezing! So, we’re feeling a little smug and a little ahead of the curve in this respect, as we’ve been saying as much for some time now. There’s lots of fab flower wall photos on our social media streams too. 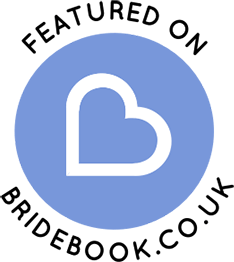 Instagram here and find us on Facebook here.